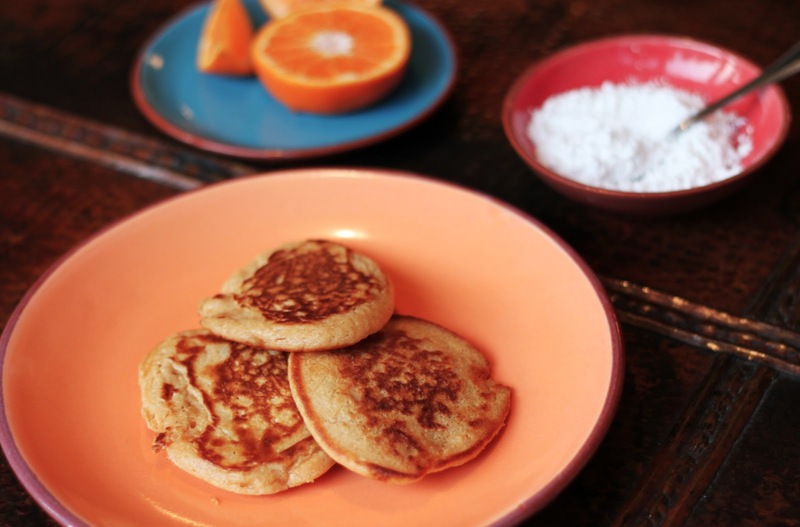 Growing up I lived in the same town as my grandparents and every Shrove Tuesday my grandma would invite us over for pancakes. Later, after I'd moved away, she would send emails reminding us it was coming up. Now that I'm so far ahead in time zones if she sends an email it's already too late. 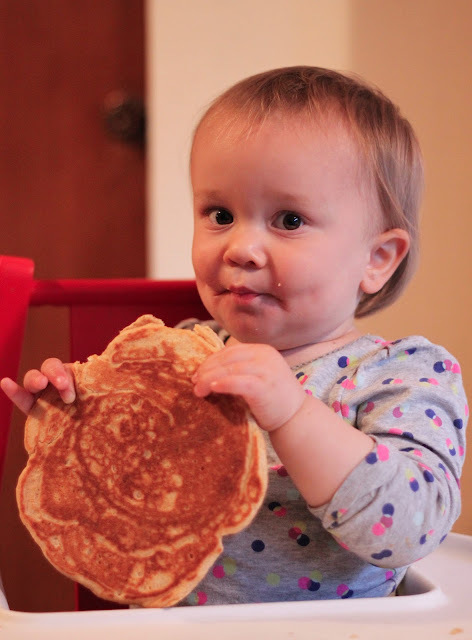 But this year our friend reminded us so today we had breakfast for dinner, and Tegan celebrated her first Shrove Tuesday.